On September 6, 2012, Amazon released its second generation color touch screen tablet computer, Kindle Fire HD. Compared with the first generation tablet pc-Kindle Fire, it’s improved a lost on hardware. The new Kindle Fire HD support Wi-Fi 4G and you can take photos with the new one. Also, Amazon adds 100,000 audio books in it. So, it’s still the best gift for your children as a Christmas gift. But now, the 8.9-inch model will only be released in the USA. The largest storage for the Kindle Fire HD is 64GB so it is easy to get to full. 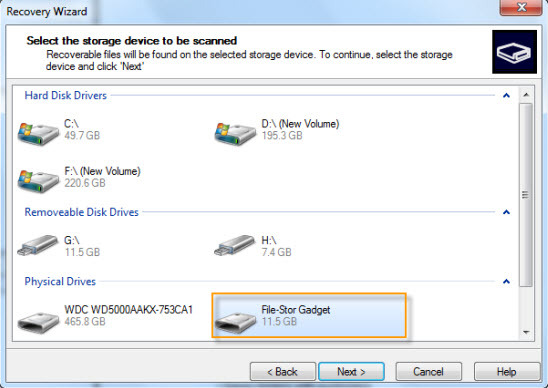 You need to delete your books, videos, music files for adding new files in. with a careless operation, you may delete your files which you don’t want to, then how to recover them? Step2, Click “Menu”, then click “View Archived Items”, you can view all your files purchased from Amazon. 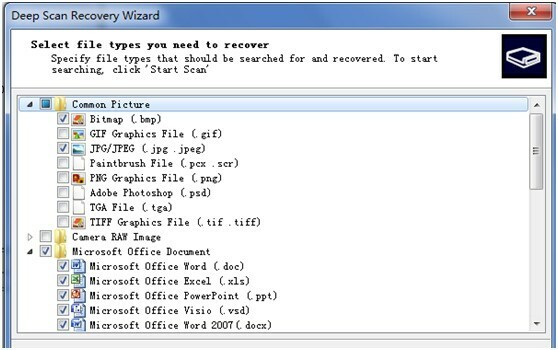 Step 3, select the books or files you want to recover and click it. Your Kindle will download a copy of the book from Amazon’s backup. To do this, you need to enable your wireless on your Kindle. If your books, videos and music files are imported from computer but not purchased from Amazon, there will not be a backup file from Amazon. So, if you delete your files on Kindle Fire HD or format your Kindle by mistake, you need the help from data recovery tool. Below is the guide for you to recover your deleted books, videos and music files from your Kindle Fire HD. Step 1, download Odboso File Retrieval, and install it on your computer. If you are running a Mac machine, recover your Kindle Fire HD with data recovery for Mac. Step2, connect you Kindle Fire HD with your digital cable, and then you can find your Kindle Fire HD in “My Computer”. Step3, select your Kindle Fire HD as the storage device for scanning. Step 4, select the file formats you want to recover For example, audios, videos, documents, just select them and click “Start Scan” to scan your Amazon Kindle Fire. Step 5, preview your deleted files from Amazon Kindle HD, and recover them. Odboso File Retrieval provides previewing files as a feature highlight to help you choose right files you need. Because there will be tons of data after recovering you may not need. 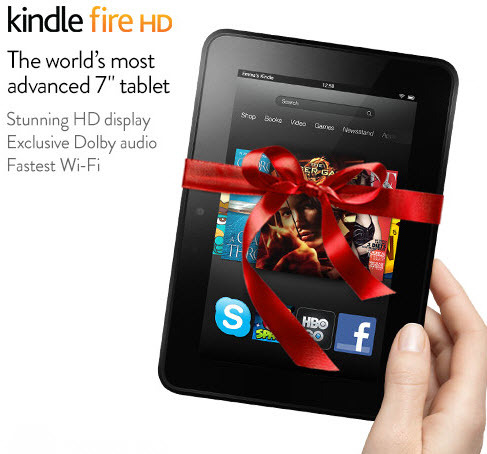 Amazon provides a Cloud-storage service for Kindle Fire HD 4G LTE user. So, for these users, uploading your important books, videos and songs to Cloud is wisdom for protecting data loss. If your computer cannot detect your Kindle Fire HD as a drive, please retrieve lost files on kindle fire HD with Data Recovery for Android. The program can recognize android devices.